HA HA! Reminds me of what we called it at our house when we'd spray after making a smelly. "Great, now it just smells like 'Sh!††¥ Peaches'"
The punch line was better than I thought it would be...... still laughing hard!! 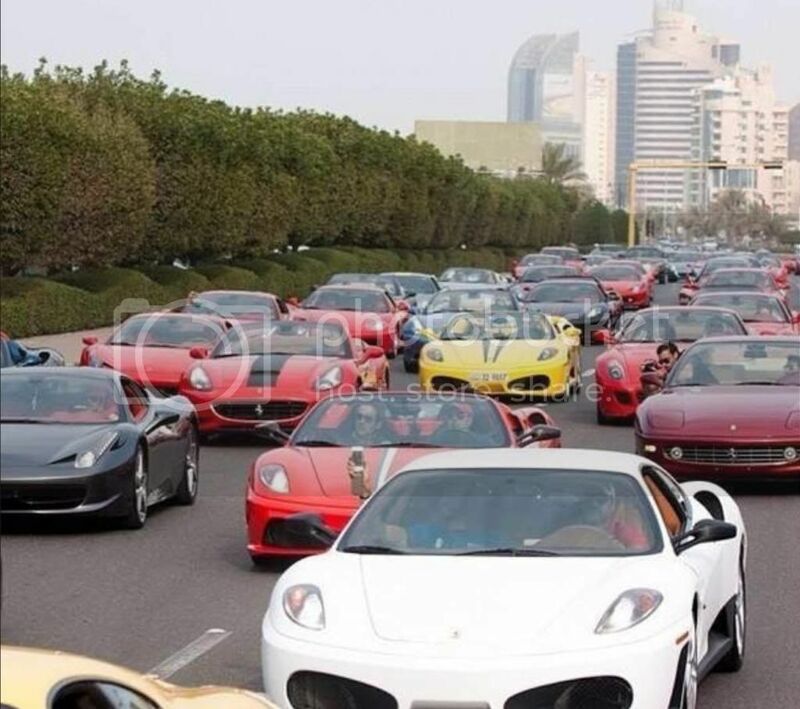 Traffic Jam in Dubai, UAM. Hahahaha, love those xtranormal skits. Very funny dental ones going around but you wouldn't laugh cuz they're all about our dumb patients. Saw these two last week. 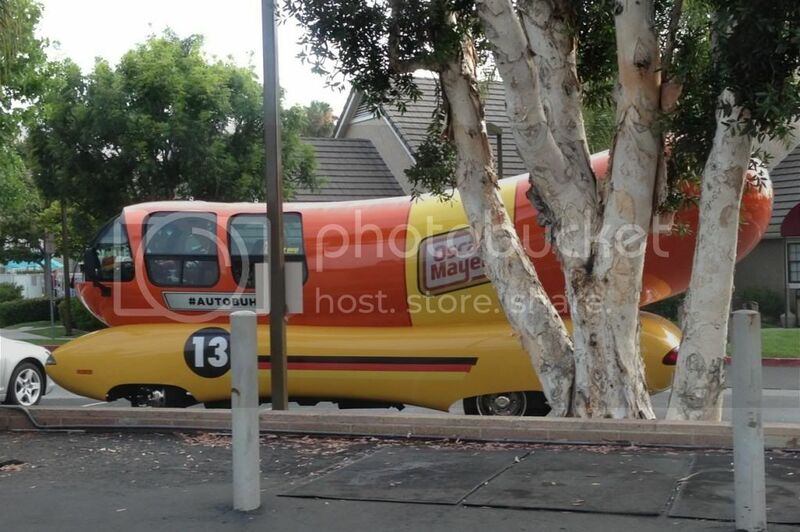 The Anthony Wiener mobile!!! what a joke he is and the people that keep voting for him. Rumor has it that Wiener is in the pole position in the New York election...lol. 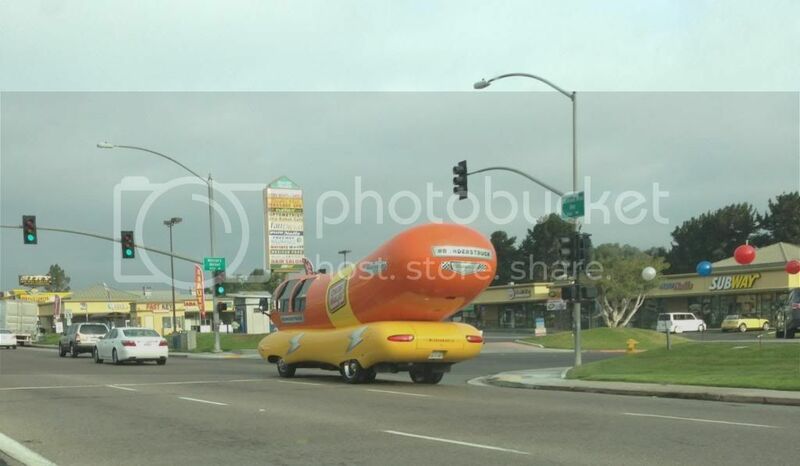 I heard Wiener has lost his support, and his position is now in the rear!! You need to get that tatooed on you back. at the bottom like the women do. you mean a tramp stamp!! 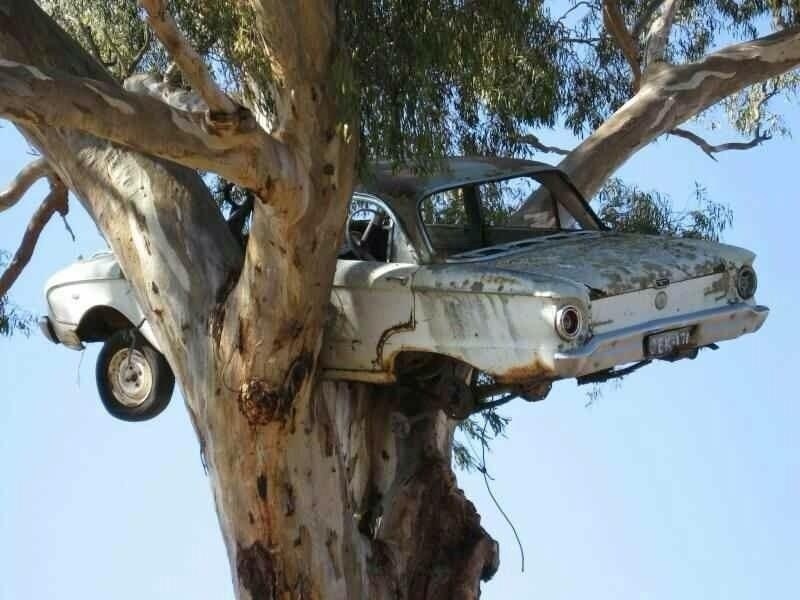 I've seen many of a tree "growing through it" but never of a tree grown under it!! !